We have a range of ready made itineraries that you can choose from to get started the moment you land in Cairns. 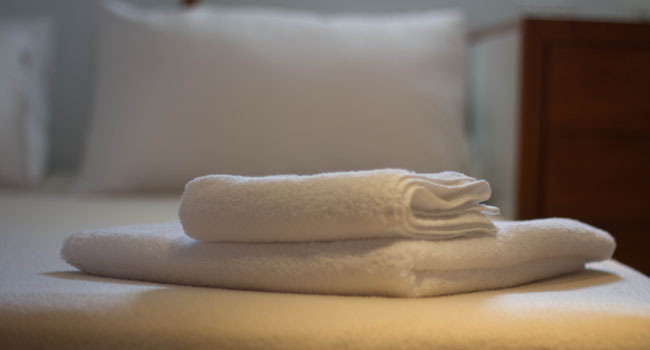 Choose from our 1, 3 and 6 day trip itineraries, select your options and make your booking - it’s as simple as that! 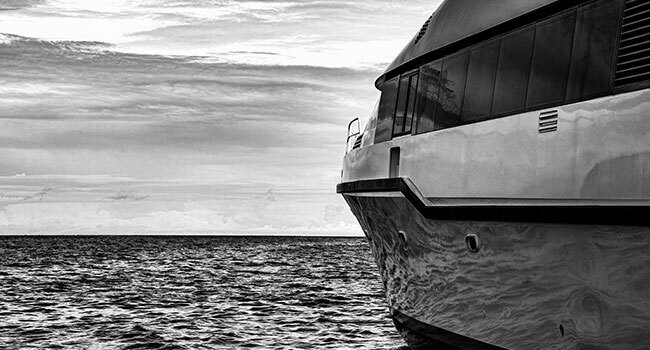 The below sample itineraries provide a taste of the amazing experiences we can provide. Feel free to select one of these, or if you’re feeling really adventurous contact us today to create your own magical Great Barrier Reef diving experience! 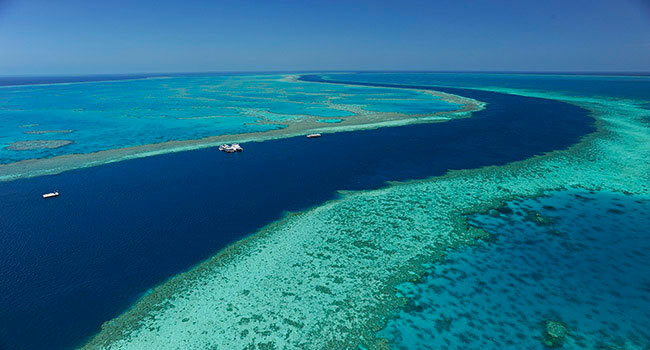 Located a short 3 hour sail away, Michaelmas and Vlasoff Reefs are popular destinations for short but memorable Great Barrier Reef experiences. 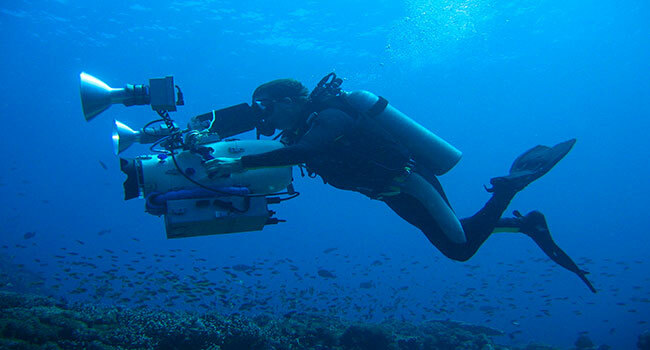 Snorkelling in the area will reveal some wondrous coral and tropical fish species. 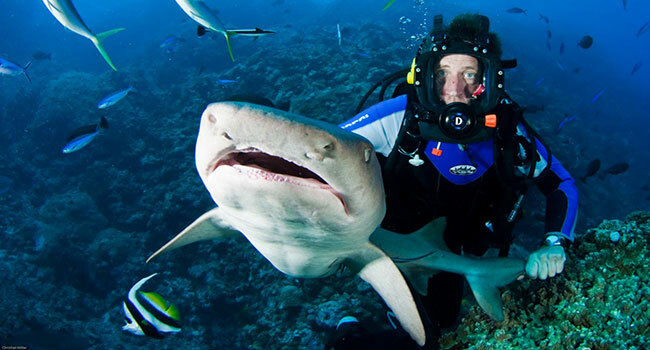 We can also accommodate some limited diving during the day for the more adventurous guests! 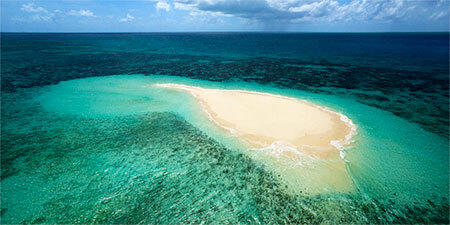 An 18km reef off Port Douglas, Batt Reef is part of the Great Barrier Reef and is located northeast of Port Douglas. 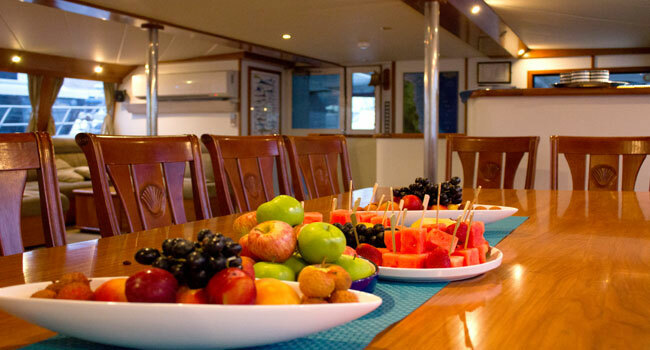 A short distance from Low Island and Woody Island, it is an ideal location for a 3 day dive expedition that will be a fantastic introduction to the amazing natural wonders of the GBR. 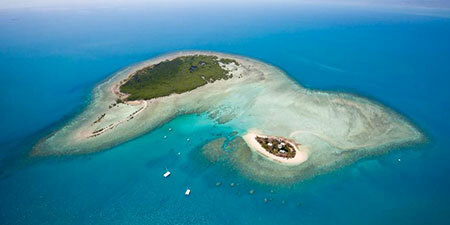 A coral atoll located northeast of Cooktown, Osprey Reef is nearly 195 square kilometres in size. 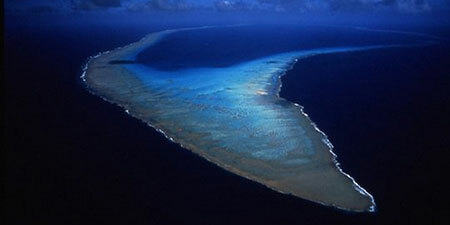 It is home to large and unique corals and has been described as the “ultimate reef diving adventure” (Simon & Schuster, 2008 Dive Atlas of the World). Have your next adventure at Australia’s great natural wonder, the Great Barrier Reef and its surrounding islands!